Where it's always a good day to get the news . . .
HomeThe home page where you can find featured news articles, upcoming events, archives, and read about us. The Grizzly DenA miscellaneous place to find all sorts of interesting things (NCHS art, music, writing, etc). We plan to have a lot here! ContactIf you have anything to say — criticism, corrections, or submissions — to The Grizzly Gazette, contact us here! AboutHere you can find names of the staff and read all about the website! 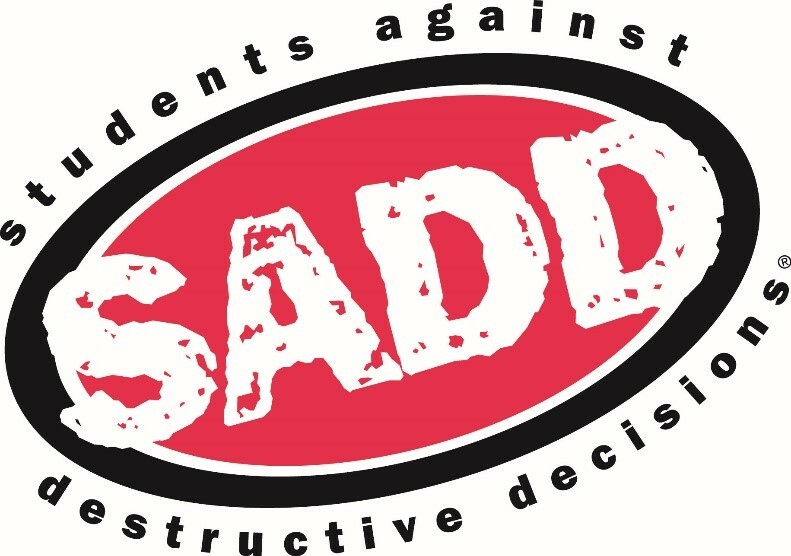 SADD stands for Students Against Destructive Decisions. The Nicholas County High School chapter of SADD is sponsored by Kim Major, and Natasha Green, the health educator of New River Health located on the NCHS/ SMS campus. The organization meets every Friday during 2nd breakfast in the NCHS auditorium and they are always looking for new members. The goal of SADD is to spread awareness of issues that affect young people such as drinking and driving and bullying. Their next project is to take down the tobacco campaign, offer more health classes, raise money for their organization, and teach driving skills 101. For Driving Skills 101 SADD plans to hold a contest where students make videos and upload them to YouTube. Enter your email address to follow this blog and receive notifications of new posts by email. This really helps the website grow!